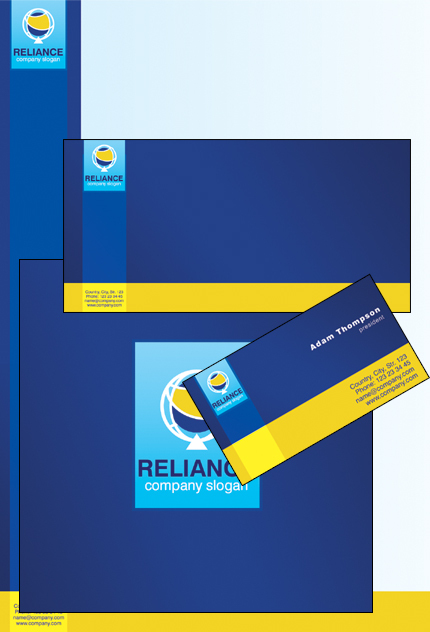 Business : You cannot miss the corporate look of this template. The eye-catching professional look of the design will give your business (whether small or large) the impression of professionalism that stands behind your product or service. Templates with this characteristic are a great choice for financial consulting, investment, business blogs, service companies, professional services, communications businesses, mortgages, technology businesses, shipping, insurance agencies, accounting, business publishing, etc. Bonus with every purchase With each template purchase you get Free Web Design Elements: photos, fonts, icons, 3d models, sounds. Buy template 33916 from zeronese today and get access to the Free Clipart & Free Web Design Elements library.